Who is Andrea Bern? When her dippy therapist asks the question, Andrea knows the right things to say: she's a designer, a friend, a daughter, a sister. But it's what she leaves unsaid—she's alone, a drinker, a former artist, a shrieker in bed, captain of the sinking ship that is her flesh—that feels the most true. Everyone around her seems to have a different idea of what it means to be an adult, though. But when Andrea's niece finally arrives, born with a heartbreaking ailment, the Bern family is forced to reexamine what really matters. Will this drive them together or tear them apart? 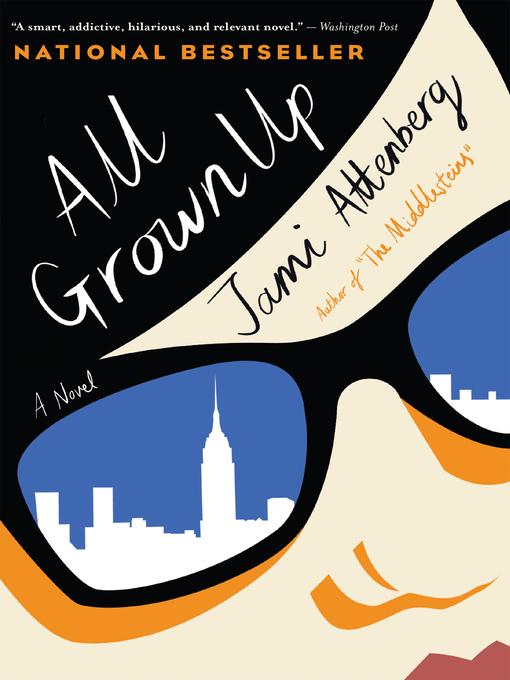 Told in gut-wrenchingly honest, mordantly comic vignettes, All Grown Up is a breathtaking display of Jami Attenberg's powers as a storyteller and a whip-smart examination of one woman's life, lived entirely on her own terms.